The Bobby Gillespie-led outfit will head to Brighton’s Haunt on May 20 and Scala in London on May 21, ahead of their slot at All Points East and summer show at the Edinburgh Summer Sessions. Tickets for these smaller shows go on sale at 10am on Thursday April 18, whereas the festival tickets are on sale now. 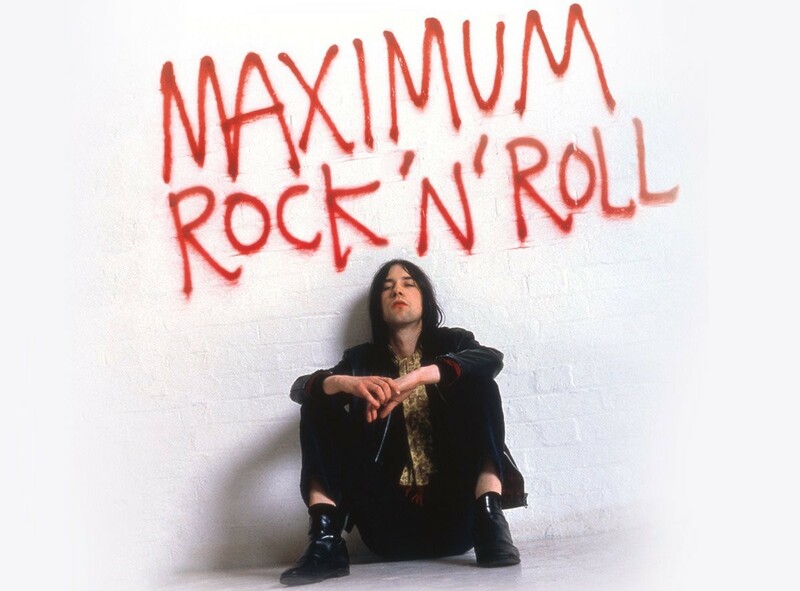 It’s set to be a busy year for Primal Scream, with their ‘Maximum Rock ‘N’ Roll: The Singles’ singles collection due for release on May 24. 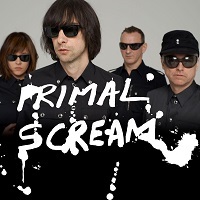 Click here to compare & buy Primal Scream Tickets at Stereoboard.com.